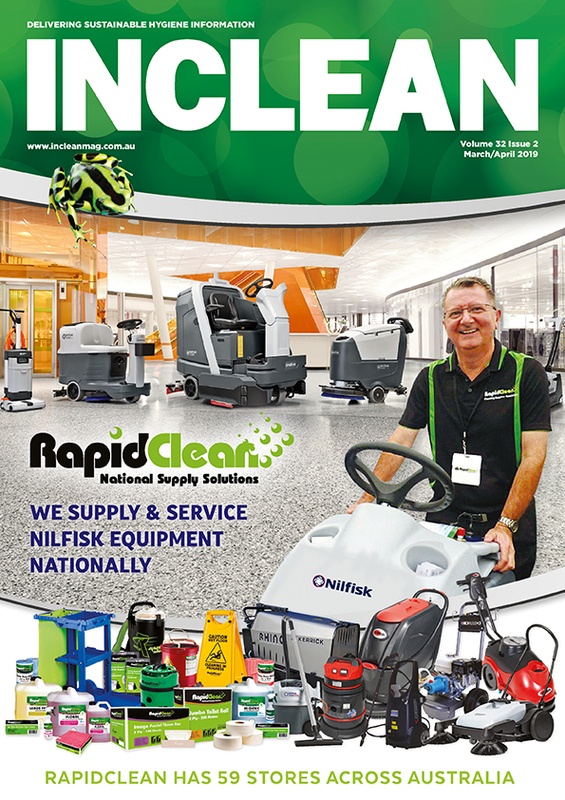 Thai branch of global cleaning and hygiene company wins award at AMCHAM Thailand. 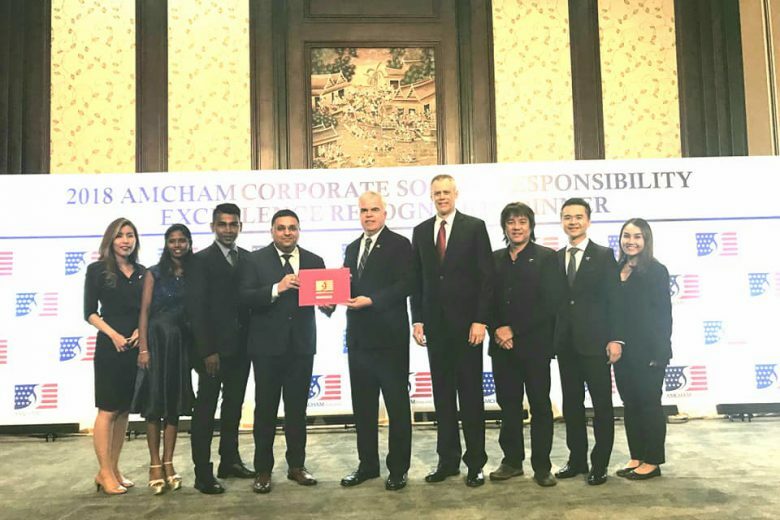 Diversey Thailand – the Thai branch of the global cleaning and hygiene company – was recognised with the 2018 AMCHAM Corporate Responsibility Excellence Recognition Award at AMCHAM Thailand on 20 November 2018. Held in Bangkok, AMCHAM Thailand is an international business association that aims to promote an open and robust business climate between Thailand and the United States. Diversey Thailand was acknowledged for its Corporate Social Responsibility initiatives, which include Soap For Hope and Linens For Life – both of which use their connections in the hotel industry to help those in need. Vikas Mittal, managing director – Thailand, Indonesia and Indochina said Diversey was thrilled to receive the award on behalf of its community initiatives. 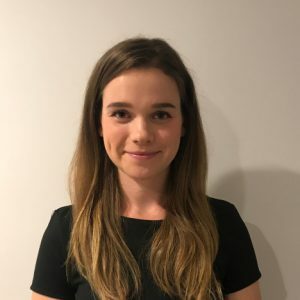 “At Diversey, we’re continuously striving to source new and innovative ways to help struggling communities across the world, and our Soap For Hope and Linens For Life programs are but two of the initiatives that we have undertaken,” he said. Soap For Hope was launched in October 2013 and now has more than 539 participating hotels in 39 countries across the globe. The intention of the initiative is to prevent children in impoverished areas from catching diseases that could be averted with hand washing. Diversey collects solid soap waste from hotels and transports it to a local site, where residents are taught to reprocess it using a cold-press method. The soap is then distributed to communities in need, eliminating waste, improving hygiene and creating new jobs within these communities. Linens For Life involves converting discarded hotel linens into new and useful items. The initiative allows hotels to recycle unwanted linens in a way that is both eco-conscious and supports local communities. Communities are trained on how to sew on sewing machines that are donated by Diversey, and a local charity is trained to manage the program.